Ian is the founder and Director of Mind Strengths, who specialises in leadership development and organisational and employee wellbeing. 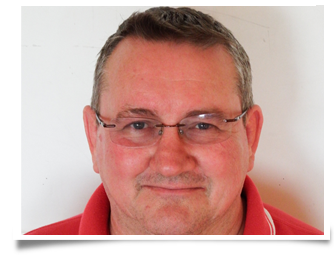 Ian is a qualified stress management consultant and an NLP Business Practitioner. He is also an ILM accredited trainer and assessor, an IOEE Mentor, a member of the Institute of Enterprise & Entrepreneurs and a member of the Association for Coaching, recognising the diversity of services offered to his clients. 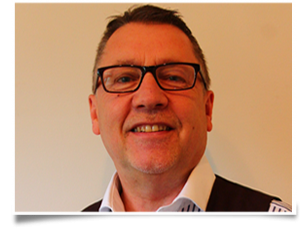 Ian has been described as "an inspiring coach & mentor" and is someone who will get measurable results for your employees and your business. Ian’s background spans many years working for blue chip companies in London & New York in senior sales and management roles and that knowledge and experience is utilised extensively with clients today. Ian is a published author, co-writing The Phoenix Strategy in 2010. He also writes regular articles for newspapers and magazines, both in the UK and overseas and has spoken on BBC and local radio programmes many times. He has also been a judge at the annual Customer Service Employee Experience Awards in London. Ian also has extensive experience of public speaking so please contact us if you would like him to be available for speaking engagements at conferences, seminars, team building events and other such functions. 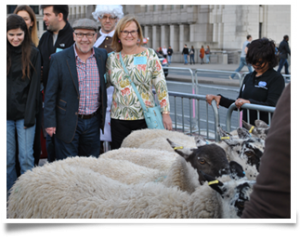 When you meet Ian, ask him about the time he drove sheep over London Bridge – something he achieved in September 2016 as he has the Freedom of the City of London! Miss Nutritionist was founded by Rosie who trained at the renowned Institute of Optimum Nutrition. Graduating with a Diploma in Nutritional Therapy, she is a fully qualified nutritionist therapist and a qualified Functional Medicine practitioner. She is also a member of the British Association for Applied Nutrition and Nutritional Therapy (BANT) which is the professional body for nutritional therapists. 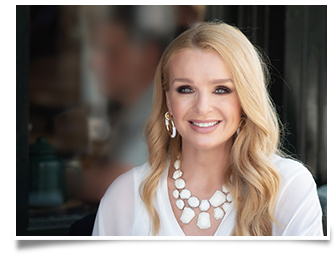 Rosie has a strong passion to help people achieve better health. She believes that by improving your diet and lifestyle you are in a better position to achieve anything you want in life. Rosie says “You really are what you eat. I want to help people to realise that as much as possible. We should never underestimate the power of food as medicine”. Miss Nutritionist has customers in corporate business, media and sport and has launched Dynabites, a family of three energy bars with an explosive taste that are a nutritious snack for those on the go. Tim is a director of HBS Talentflow which offers services in personal and team development, psychometric profiling, senior management coaching and career management. Tim’s HR employment background was with Cadbury Schweppes, INCO Europe, Rank Xerox International, and Coopers & Lybrand Management Consultancy. Sector experience is drawn from Insurance and Reinsurance, Information Technology, Specialist Retail, Healthcare, Manufacturing, Professional Membership Services, the Recruitment Sector, Local Authorities, Not for Profit and Formula 1 Racing. 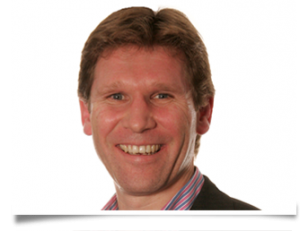 Tim is an SHL Premier Partner, a member of the British Psychological Society, the Chartered Institute of Personnel and Development and most recently, the Association for Coaching. His goal is to remain a consultant who operates in the real world! Specialties include Coaching, Team Effectiveness, Operational Culture Change, Mergers & Acquisition transition programmes, Outplacement, Redundancy Support Programmes, Management Development, Psychometric Testing and Profiling. 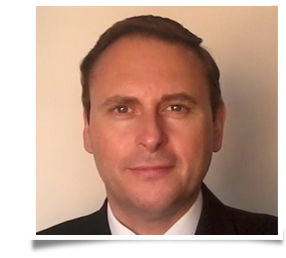 Paul is the owner of The Career Gym, a qualified coach and professional career expert who focuses on coaching and developing individuals so that they can make the right career choices at important times in their lives. Whether preparing for promotion, overcoming an issue or exploring an external job move, his very bespoke support helps you identify your strengths, ambition and career direction. This can lead to assistance in writing a great CV, approaching the job market and practicing interview techniques that build confidence to further your success. Richard is the Director of Finding Futures CIC (Community Interest Company). Finding Futures is a non-profit training company that works alongside Mind Strengths, delivering a number of different training modules such as the very successful Leadership and Development Master Classes for Schools and Academies. Richard has also worked with the long term unemployed, supplying various skills training, confidence building and self-esteem programmes, enabling them to get back in employment as quickly as possible. As a director of a specialist social work recruitment company for six years, Richard was directly involved in the training to bring candidates up to speed with relevant legislation, interview techniques and the use of positive body language. Richard is also a qualified hypnotherapist with over twenty years experience, working 1-1 in all areas of personal development to help clients achieve their goals. Sandie Dennis is a coach who helps people find the Confidence to Return after an absence from work. Working with employers, her tailor-made programmes include Parental Coaching, suitable for all genders and family formats. Her approach focuses on the employee, to get the best result for them and the business. Also her Return to Work Coaching programmes replace employees’ negative feelings, such as guilt, fear and frustration, with positive plans and action. Motivated by her own experience of returning to work after illness, she set up Confidence to Return to offer employers help to support their staff.